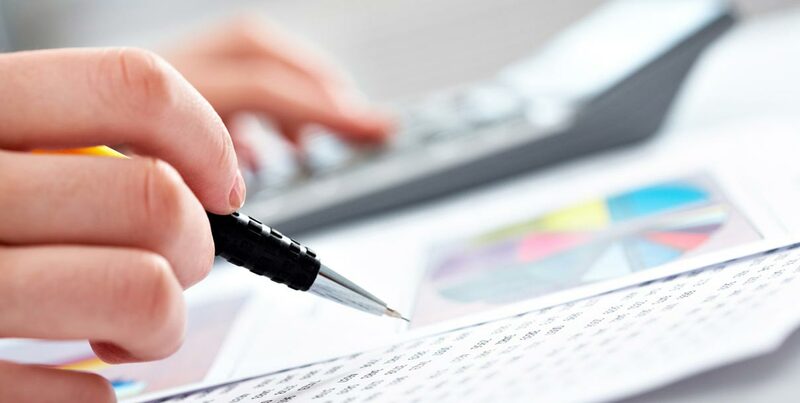 Today management of accounting and finance is regarded as life-blood of the organization and every employee of the organization directly or indirectly impacts finance. Right from the recording of financial transactions to the preparation of financial statements, organization has to make sure that proper procedures have been followed. The requirements of today are more demanding than before as different types of stakeholders and managers seek different types of information for decision making purposes. Traditional financial reporting and management are not sufficed to cater to all such different requirements. It is an imperative need for all functional managers and officers to keep themselves abreast of contemporary changes in both accounting and financial management. We strive to bridge this gap by providing effective training and consultancy in a wide variety of issues related to this dynamic function. We conduct various standard and tailor-made trainings in finance and accounting for professionals with all levels of experience and expertise.